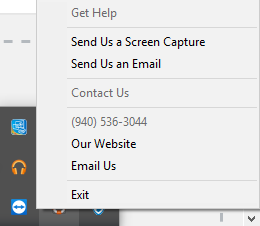 Our support staff can provide you with a “personal” support desk experience and resolve or route your issue to the correct place so that it gets fixed right, the first time. 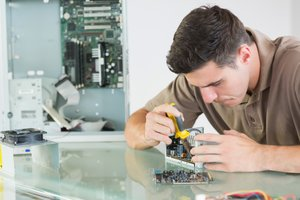 Our engineers can connect directly to your computer to diagnose and repair many problems that you may be experiencing. You can even watch as our engineer resolves your issues and improves you computing experience. Ready Tech Go will dispatch a qualified engineer to your place of residence or business to resolve any technical issues you may be experiencing. Home and Office Computers, Printers, Peripherals, Networks, Audio/Video Systems, Telephones and More! Our technician will arrive at your location and quickly diagnose and repair your issue. Come Visit Us at our Sanger, TX location.